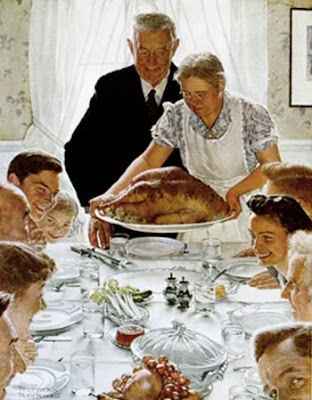 I love the Norman Rockwell picture. I hope you have a wonderful Thanksgiving, Stacey! I added a post for today, just for you. Beautiful post, Stacey! I pray you and your family will have a wonderful Thanksgiving. Hi, Stacey, thanks for stopping by! I wish you and your family a very Happy Thanksgiving. Blessings to your family also. Beautiful poem from my favorite writer, Ralph Waldo Emerson. Have a blessed and peaceful Thanksgiving with your family! Hope you have a very Happy Thanksgiving!! !